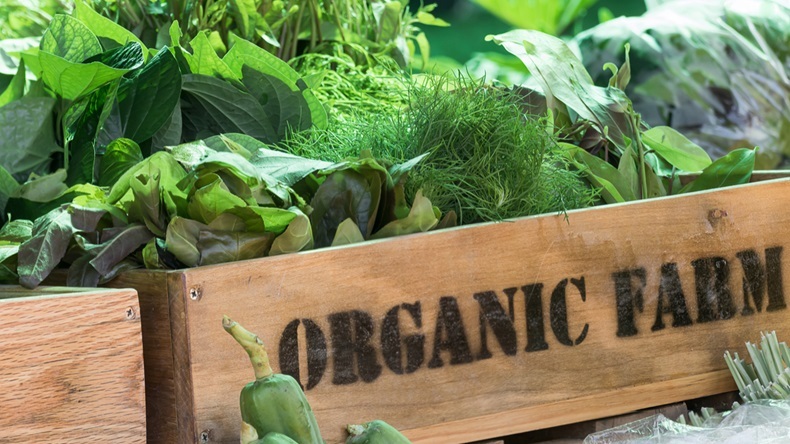 Carrefour and Danone have announced that they have joined forces, along with several other food groups, to launch a new crowdfunding initiative to help French farmers transition to organic farming. The move makes Carrefour the first retailer to launch such an initiative. Reports said the partners will initially help fund 10 million euros worth of projects, with an aim of reaching 100 million euros within four years with the help of other partners.